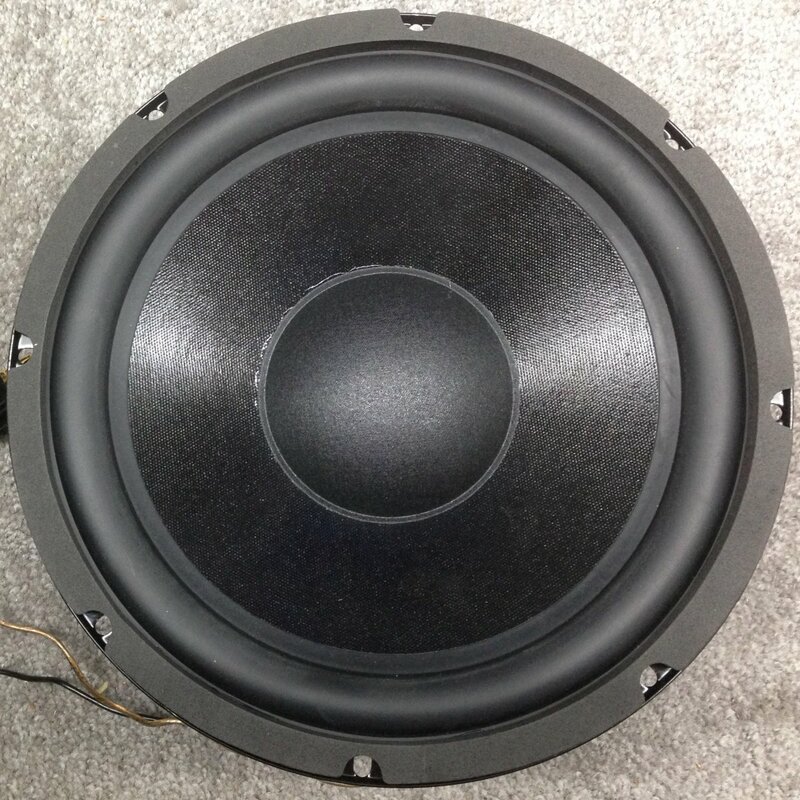 This is a complete kit to rebuild the Genesis Physics ten-inch two-way G110. 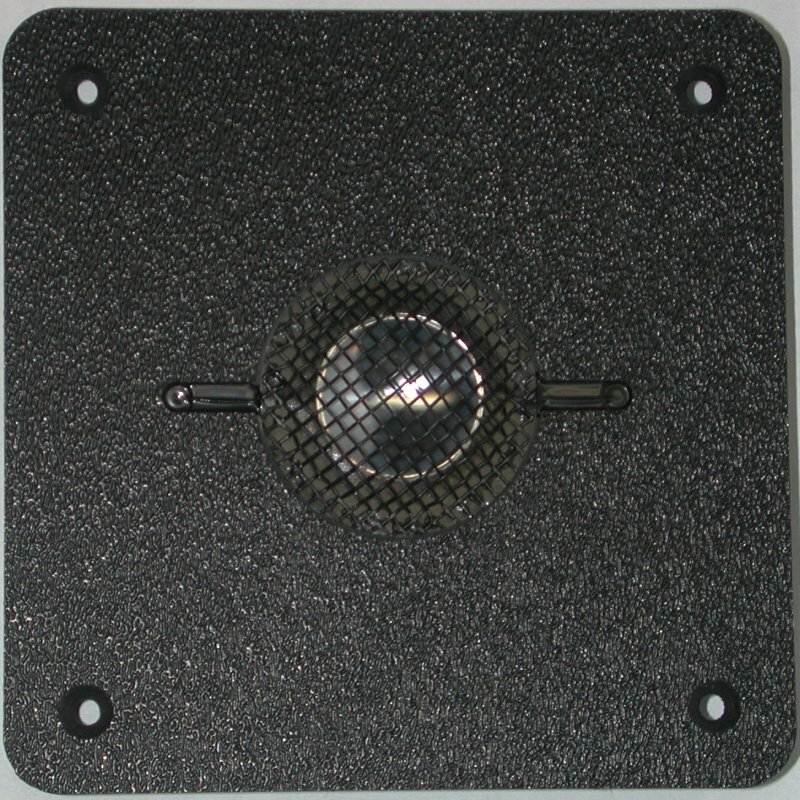 The backplate/crossover assembly features audiophile-grade components and 16 AWG oxygen-free wire. The new rear connections are gold-plated five-way binding posts. It is screwed in from the inside in the place of the old asembly. 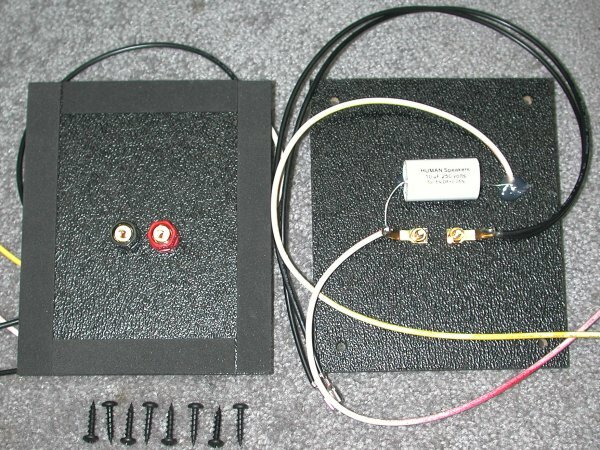 2 ACC 004 A backplate assemblies with 5-way binding posts, new crossovers, and wiring.